Harjinder Kang was appointed as a non-executive member of the Board in November 2012. As Global Commercial Director for AstraZeneca, Harjinder has over 25 years experience working for one of the leading pharmaceutical companies in the world. 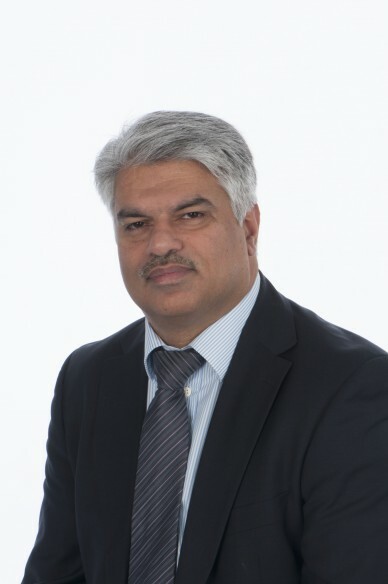 He explained: “Whether it was as a scientist, manager or senior leader, I have one thing which always drives me, namely that what I do helps people to live longer and better lives.” In Research and Development he progressed onto numerous senior roles including Global Commercial Director. Harjinder has a deep connection with the Trust as he was brought up in West Bromwich and his family were born at Sandwell and City Hospitals.